Lima, the capital of Peru, is sitting in the valley on the Pacific Ocean, surrounded by a desert land. Its center is filled with preserved colonial architecture and suburbs are crowded and more or less developed areas housing almost 9 million people. City has many parks and green areas that intersect hectic rhythm of a metropolis with their quiet oasis. Rich history and culture of Peru is very well presented and preserved in several museums and protected archaeological ruins dating back to ancient civilizations. 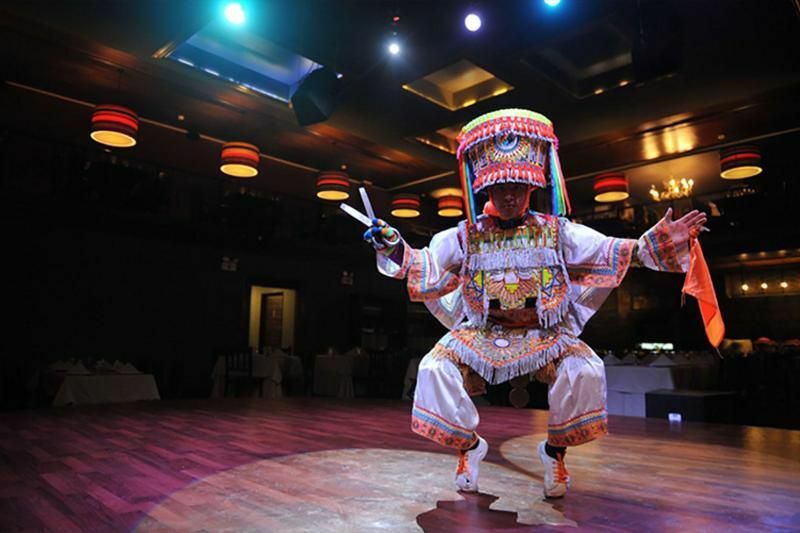 The city is also host to many cultural events and festivals throughout the year. 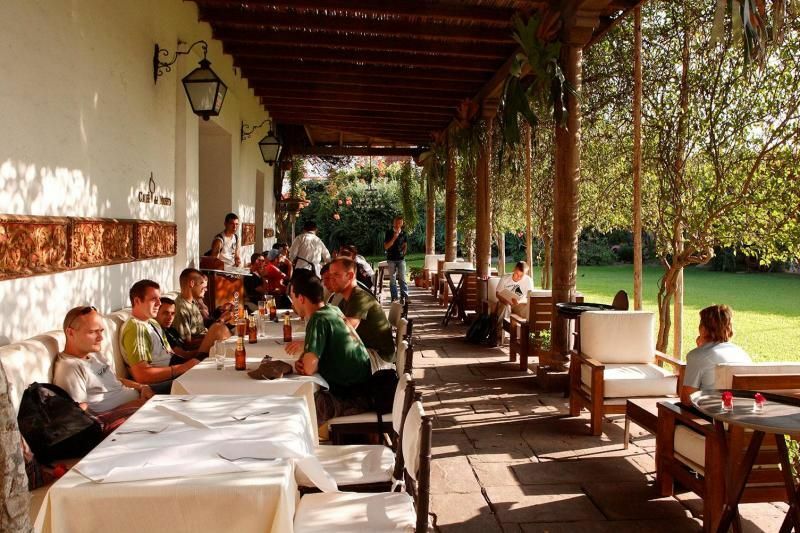 Culinary scene in Lima encompasses entire spectrum of Peru flavors and delicious food is found in both street food stalls and high end eateries. Although one third of population of Peru lives in Lima, there is much more to explore in this wonderful country, namely ancient Inca settlements and archaeological ruins scattered around country side and Sacred Valley, and Lima is often starting point of country exploration. Main Square of Lima. Central plaza in capital Lima, surrounded by Government Palace, Cathedral of Lima, Archbishop’s Palace, the Municipal Palace, and the Palace of the Union. Larco Museum. 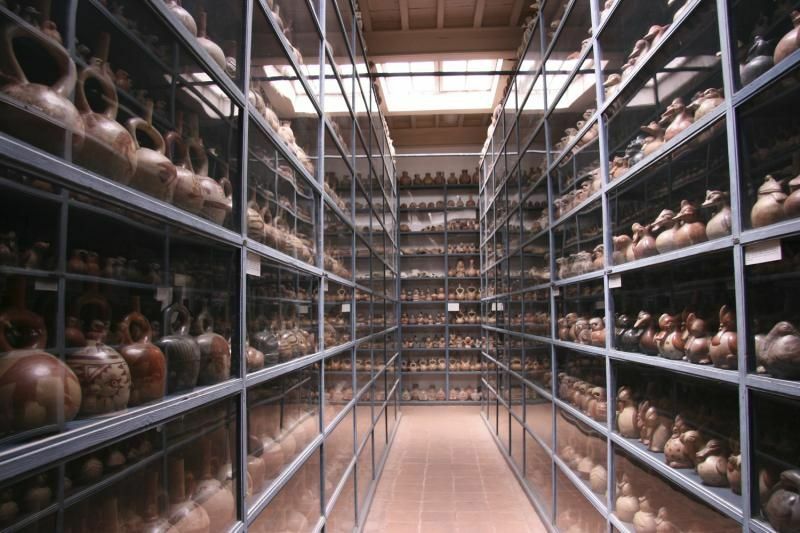 Former mansion converted into museum of pre-Columbian artefacts, located in Lima. Basílica y Convento de San Francisco de Lima. A 17th century Baroque-style Roman Catholic church and monastery located near Plaza Mayor in Lima. Featuring large library and underground catacombs. Huaca Pucllana. Remains of a pre-Incan period pyramid located in Lima. Seven layers stepped pyramid featuring guided tours and a museum. Park of the Reserve. Green space in the center of Lima with fountains, sculptures and light show. Larcomar. Outdoor mall in Lima, built into the sea cliff, featuring restaurants, shops, movie theater and bowling. Popular with tourists. Government Palace of Peru. Originally built by Pizarro in 16th century, this palace today is government seat and official presidential residence. Popular for guard changing ceremonies. Cathedral of Lima. Central Catholic church with a museum in capital Lima. Built during 16th and 17th century, it features gold plated altar and a museum. Historic Center of Lima. Central area of capital Lima with several famous landmarks and city views. Legends Park. 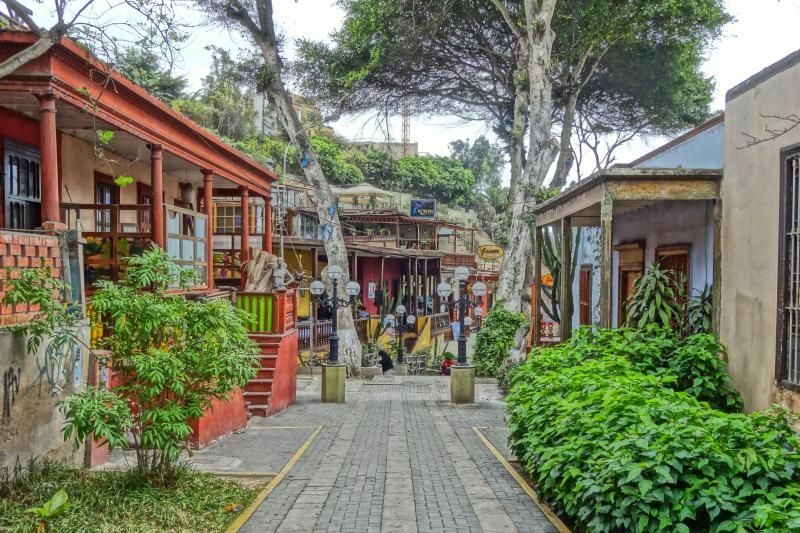 Lima’s Zoo with over 200 species and more than 2,000 animals in total, with botanical garden and ancient ruins. Plaza San Martín. The most prominent square in Lima with statues and green space. National Museum of the Archaeology, Anthropology, and History of Peru. The largest and the oldest museum in Peru, featuring thousands of artifacts showcasing Peruvian history, anthropology & archaeology. Gold Museum of Peru and Arms of the World. Privately founded, this collection contains many golden artifacts, weapons and armor from Peru and around the world and pre-Hispanic textiles. Archbishop’s Palace of Lima. Next door to Lima Cathedral, this is a seat o Archbishop of Lima, built in baroque style. Real Felipe Fortress. 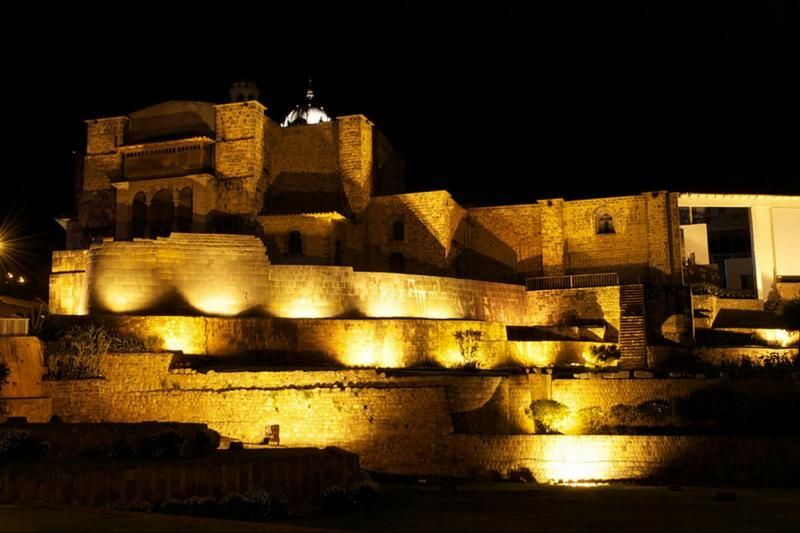 Originally built to defend Lima from pirates, this fortress was crucial during the 1866 naval battle with Spanish fleet. Museo de la Nación. Peruvian history museum with archaeological artifacts and art, one of two museums of this kind in Lima. Puente de los Suspiros. ‘Bridge of sighs’, famous landmark in the Barranco District of Lima. Palacio de Torre Tagle. Government building in a historic palace, best preserved palace from colonial era. Lima Art Museum. Mostly Peruvian art, with works from the pre-Columbian period and up to the recent past. Forest El Olivar. Large urban oasis with trees, birds and ponds. Magic Water Circuit. Large fountain complex with light show. 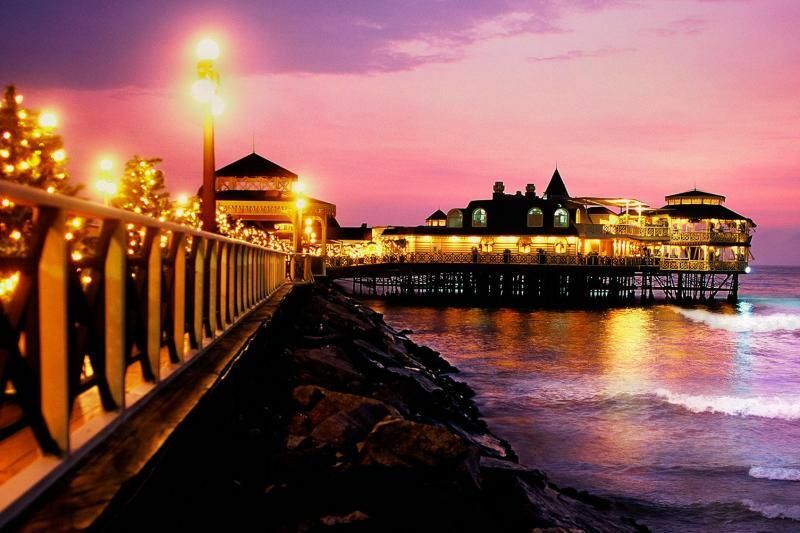 There are numerous attractions that we didn’t mentioned in our list as this is a quick spotlight, but if you have time for some additional activities, we can recommend following: explore Lima with free walking tour, check it here, take tour bus (Mirabus) to take you around cities most popular landmarks, go for a bike tour (if you want to stay fit while exploring), or take some of the many day tours just outside Lima. Anniversary of Lima (January), National Pisco Sour Day (February), Carnival (February), Fiesta of the Grape Harvest and Wine Making (March), National Horse Tournament (April), Anniversary of Peru – Fiestas de Patrias (July), Gastronomic Fair – “Mistura” (September), Lord of Miracles – Señor de los Milagros (October-November), Feast of San Martin de Porres – Festividad de San Martin de Porres (November). One third of Peru population lives in Lima. The city was founded on the land of a native chief, Taulichusco. Guinea pig is not a pet here, but a delicacy! 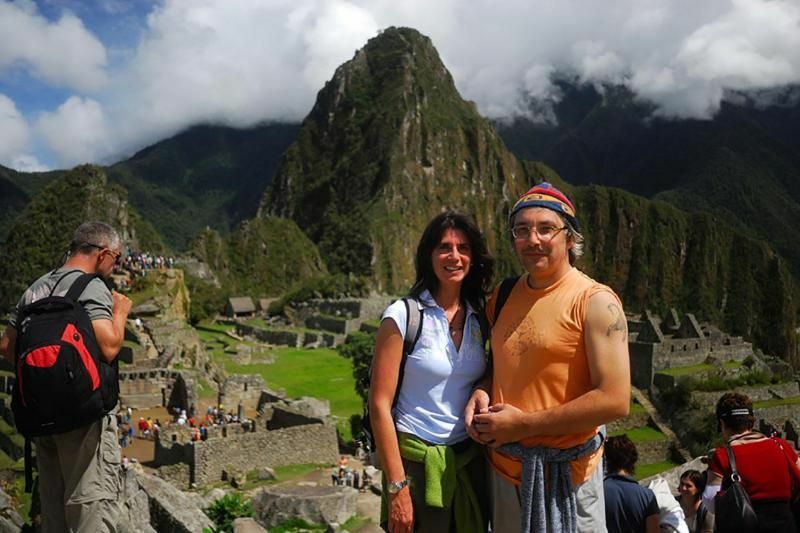 The peak season for flights to Lima is October, November and December. The low season for purchasing tickets is July, August and September. Lima is served by Jorge Chavez International Airport (LIM). Direct flights to Lima are offered by 20 airlines.